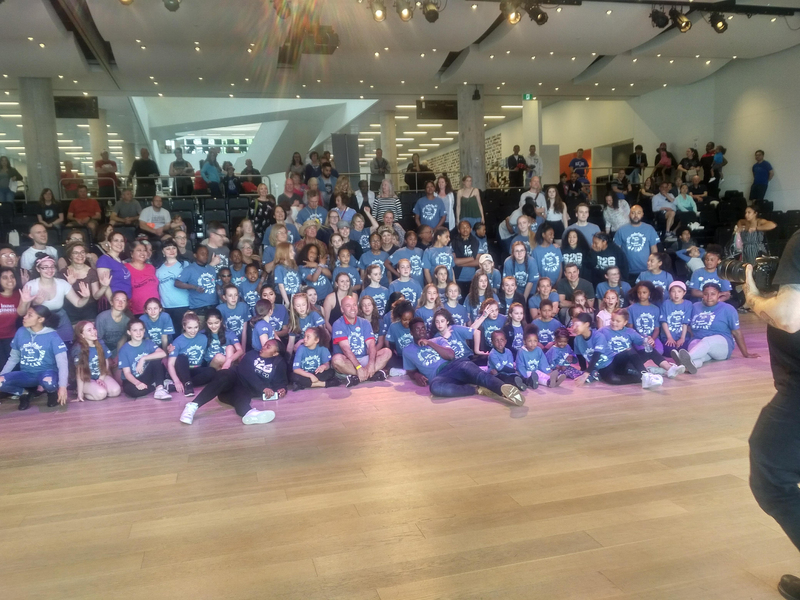 Join Canada’s National Ballet School and Dance Nova Scotia on June 15th from 2 to 4 pm at the Central Library's Paul O'Regan Hall for Sharing Dance Day 2019. Every year Canada’s National Ballet School (NBS) commissions the creation of an original piece of Canadian choreography and supports individuals and communities across the country as they learn and perform the piece on NBS Sharing Dance Day. Dance Nova Scotia is excited to be taking part in this national celebration of dance, and we invite you to join us! This year there is an afternoon of festivities at the Central library in HRM. We believe that dance is a fun and physical way for people of all ages to get moving. We also believe that NBS's Sharing Dance Day will encourage more people to participate in dance classes in their communities. Our goal is to help Canadians to recognize and value dance as an effective way to get healthy, active and artistically engaged. So why get involved in NBS Sharing Dance Day? This year’s special choreography was created by artists Esie Mensah and Philippe Alexandre-Jacques. The choreography for 2019 is particularly meaningful as it explores the theme of Roots and Identity, providing a platform to discuss how our familial, cultural and community roots influence our identity. Click here to find out about this years piece of CHOREOGRAPHY and meet the choreographers. It is now easier than ever to access all the learning videos and education packages for Sharing Dance Day choreography and information... they are all in one place. Just click here for the REACH registration page. By getting involved in learning the NBS Sharing Dance Day choreography, you are joining a community of dance studios across the country, helping to promote the benefits of dance for people of all ages. Free instructional videos and resources are available online to support your involvement. 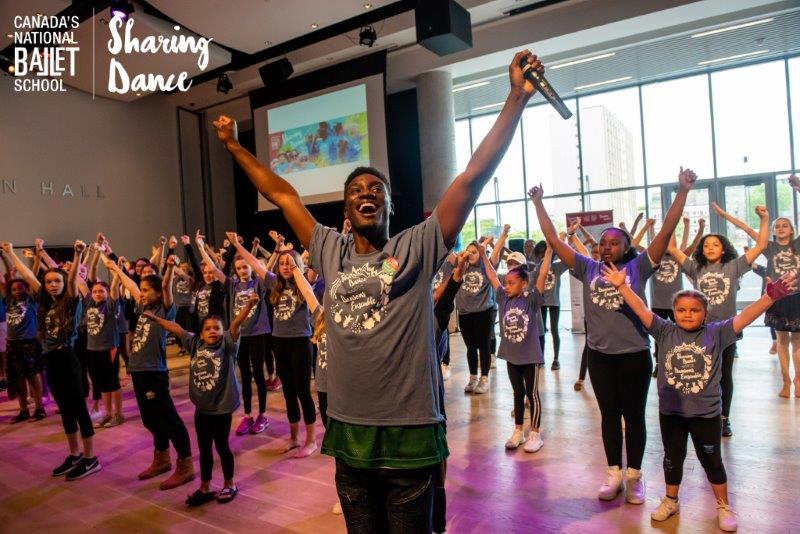 You can choose to perform the choreography at your year-end recital, partner with a community group to dance in a public park, or even join in the fun at the Halifax Central Library on June 10th.The NBS, along with Dance Nova Scotia and other local partners will be celebrating Sharing Dance Day in the O'Regan Room! There will be lots of dancing featuring local dancer groups and dancers from the region. As well, Genie Baffoe will be holding instruction sessions to teach the choreography and the day will end with one big, wonderful communal dance of the special choreography. 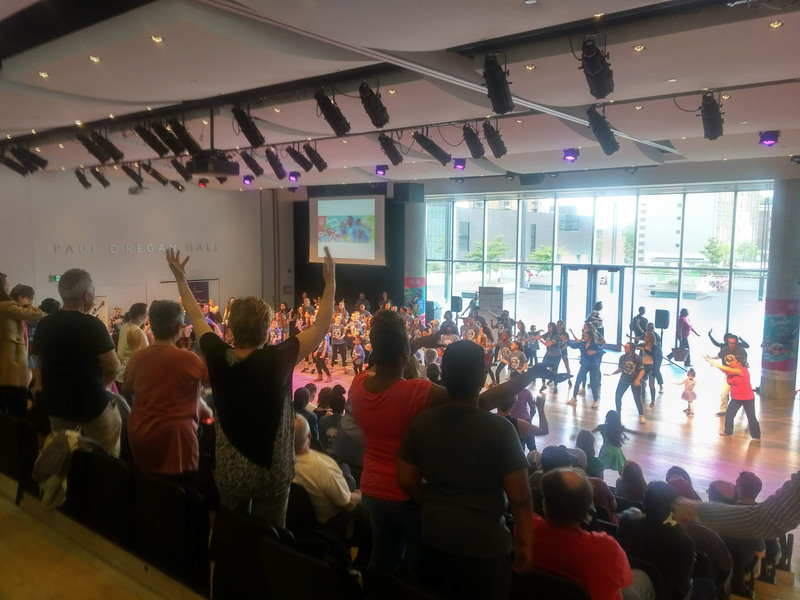 If you can't make it to the Central Library you can create your own NBS Sharing Dance Day; maybe an intimate celebration within a single class or a larger event that includes friends and family members - we encourage each school to implement the choreography in the way that works best for them. Remember if you are in Halifax on June 15th come to the O' Regan Hall in the Central Library on Spring Garden Road, 2 - 4 PM, for the best time you will have all year.